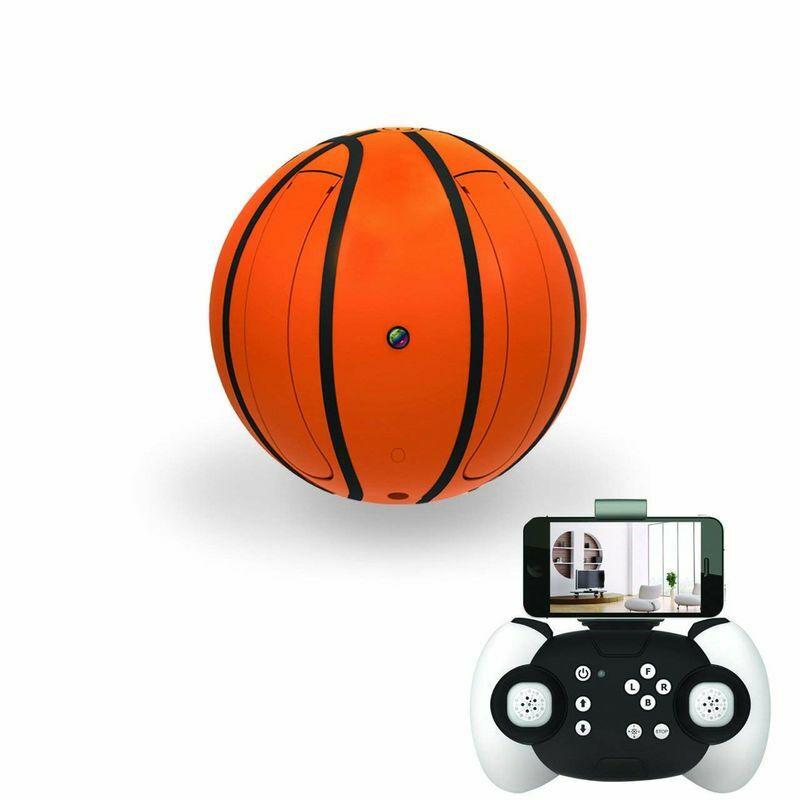 The Zcadoo Quadcopter Drone is specially designed for kids and basketball fans. 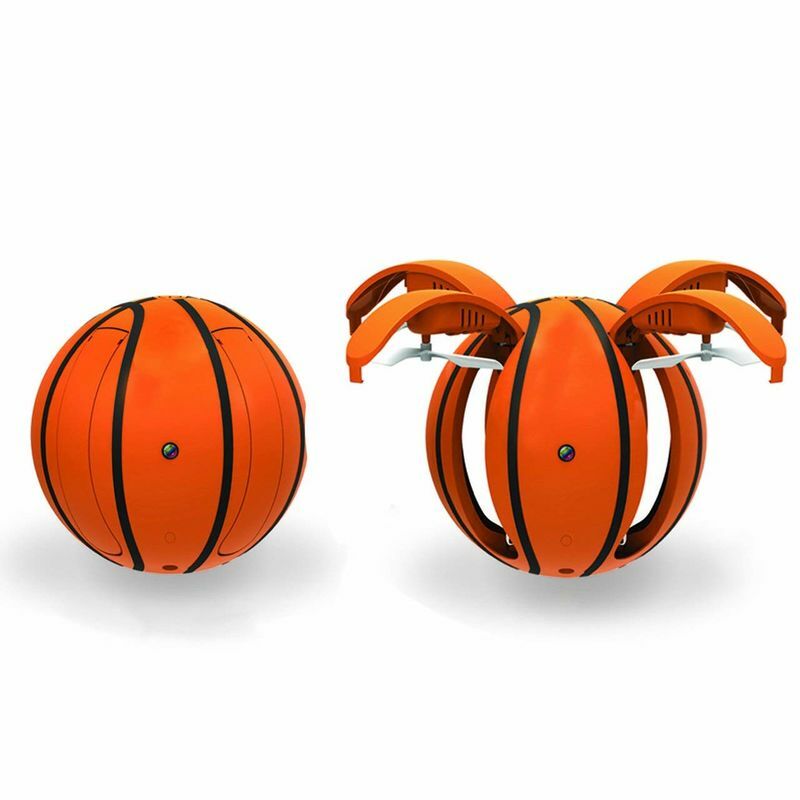 The drone is designed to look like a basketball with some amazing features that makes it perfect for first-time drone users to use it with ease. 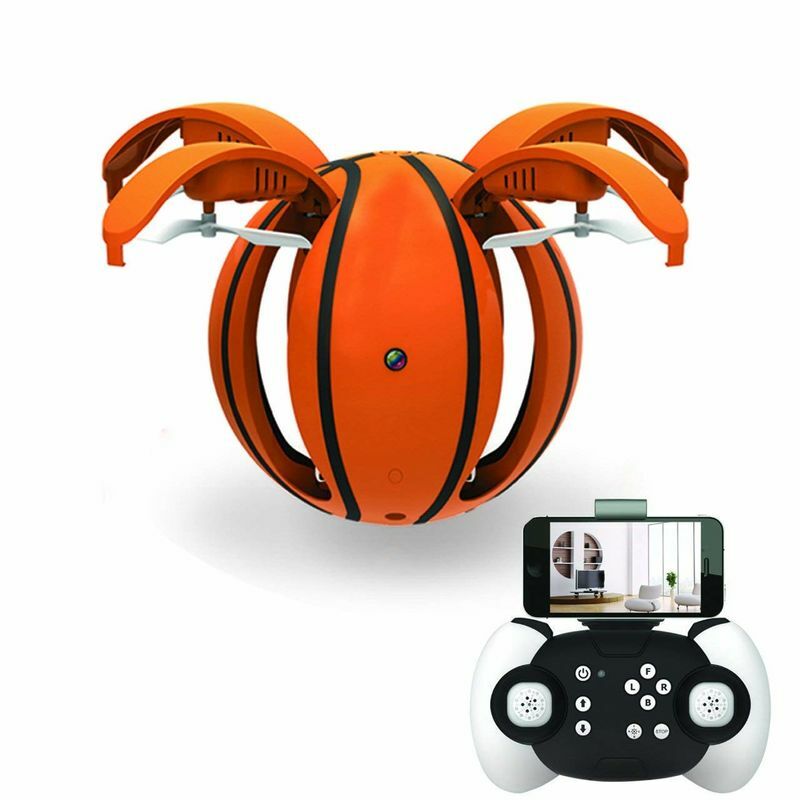 The Quadcopter features folding rotors, an integrated HD camera and a voice control support. It has a control range up to 100 feet and also offers users some extra features like headless mode and automatic low battery landing.